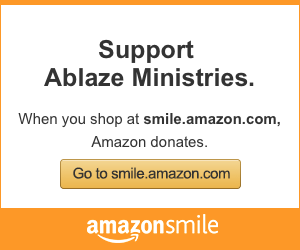 You can also join an Ablaze missionary’s support team. Click the button below to see all of our missionaries. Simply click on their photo to read their bio and join their team! For other ways to give, visit this page.